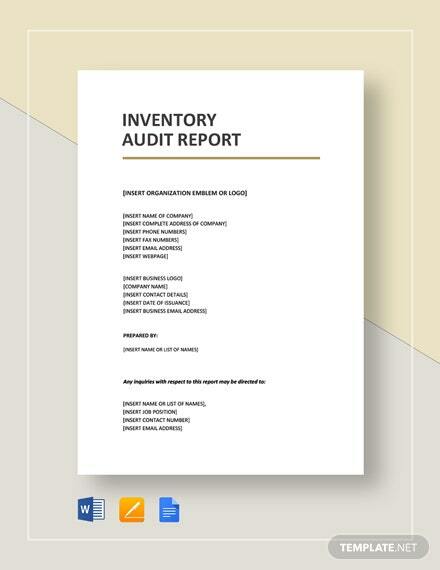 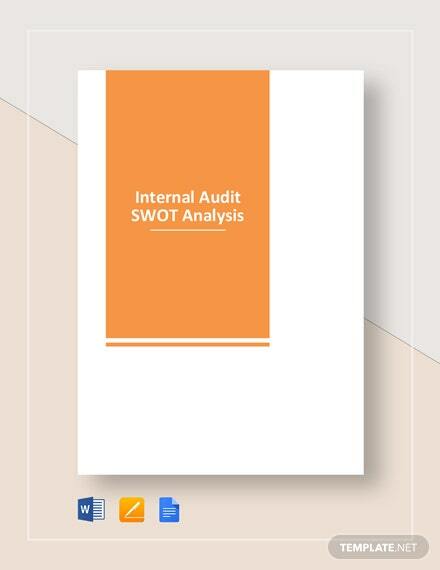 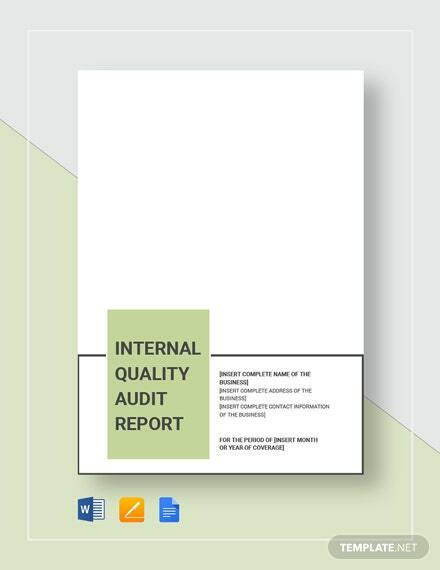 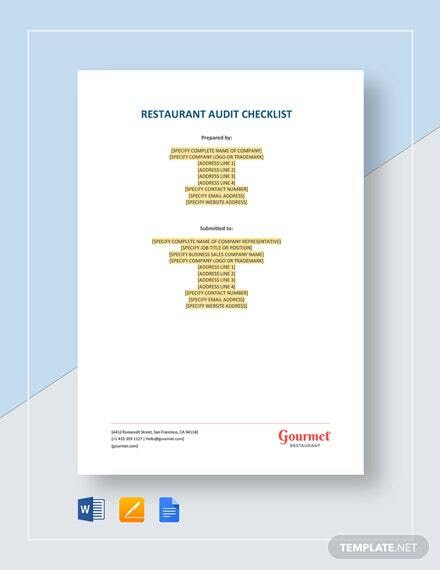 Do you need help with the internal auditing process? 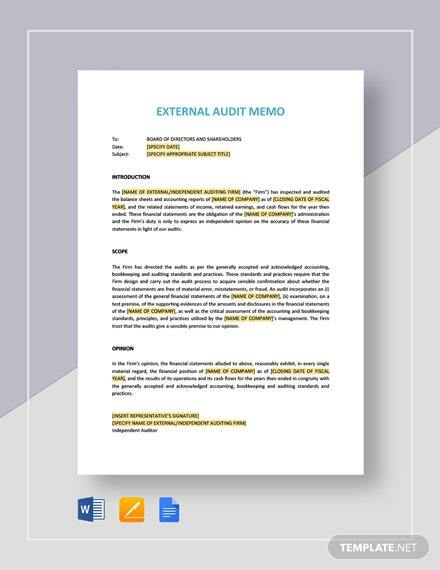 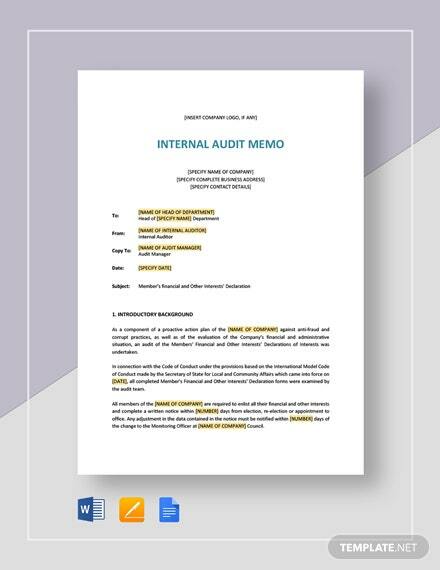 If so, our Internal Audit Memo Template will definitely do its part to ease your burden. 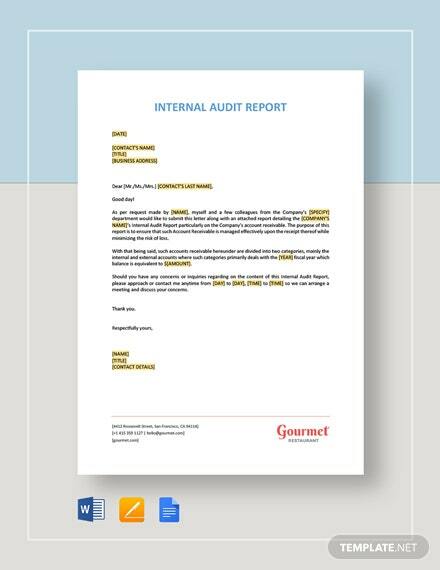 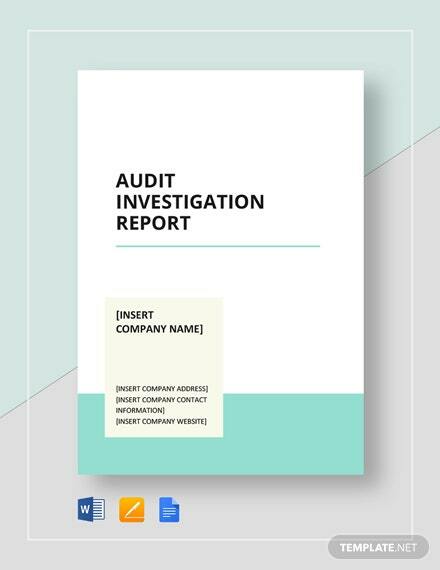 You can make use of this to serve +More as the summary of all that has been done regarding the internal auditing of a company to date. 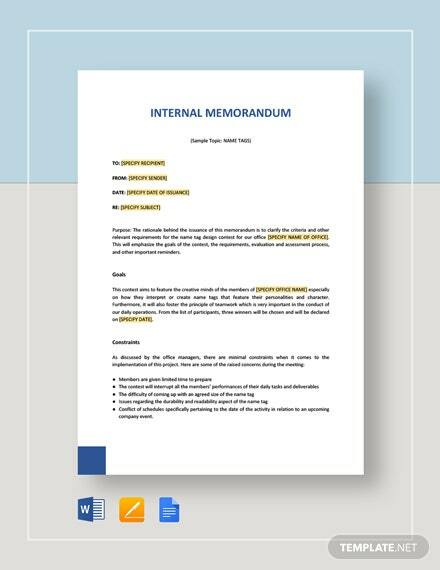 It can be expected that this product will come highly customizable and generally easy to use and understand. 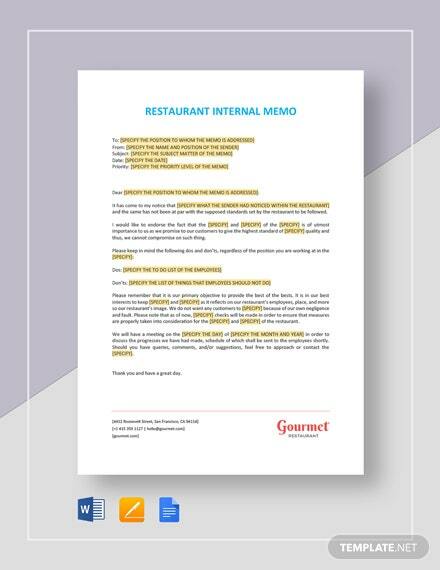 Choose between the available file formats before you print this out or share it to others digitally. 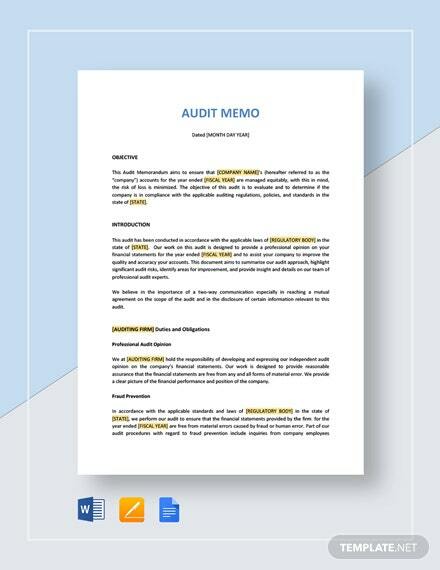 Download now and prepare to reap its many wonderful benefits.